This entry was posted in Bamberg, Germany, History, Writing and tagged #amwriting #history #research #historicalfiction, #earlymodern #thirtyyearswar, #writing #histfic #novelwriting on July 25, 2016 by lauralibricz. 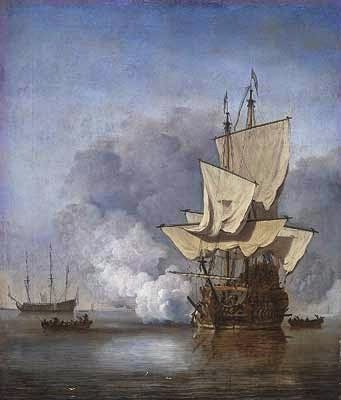 This entry was posted in History, The Soldier's Return, VOC, Writing and tagged #amwriting #history #research #historicalfiction, #writing #histfic #novelwriting on July 21, 2016 by lauralibricz. 1631. Germany. As the Thirty Years War rages across central Europe, the Protestant denizens of Magdeburg are holding out against the armies of the Catholic Emperor Ferdinand. Sweeping in its scope and ambition, Heather Richardson’s debut novel tells the intertwining and conflicting stories of the Henning family, their friends, their associates and their enemies. 1.) Who are you and what do you do? Well, for my day job I’m a university lecturer. 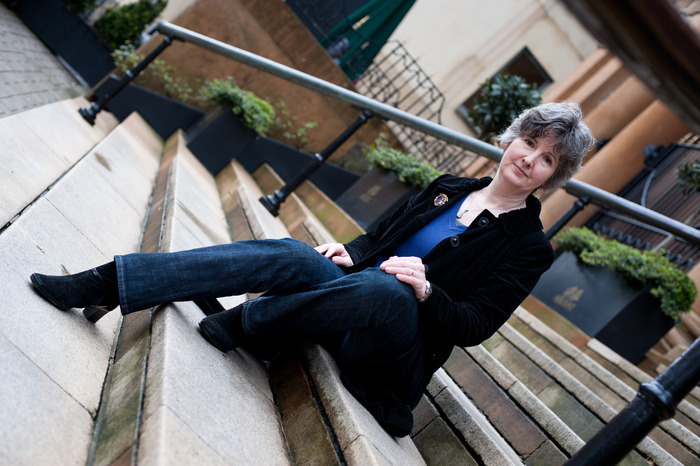 I teach Creative Writing at the Open University, which is a distance learning university based in the UK. 2.) What project would you like to discuss today? 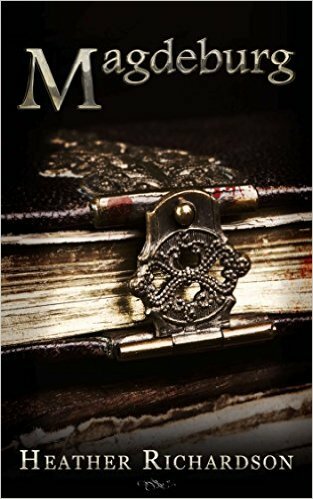 My first novel, Magdeburg, which is set in Germany during the Thirty Years War. 3.) What inspired you to take on a project like this? I first heard about Magdeburg on a BBC radio programme. An historian was talking about its destruction in 1631 – it was pretty much razed to the ground and around 24,000 people killed in one day. The historian explained that this had as powerful an impact on northern Europe as the 9/11 attacks had in our time. I was struck by this, and when I researched the story I found many echoes with Irish history. I’m from a Northern Irish Protestant background, and have long been intrigued by the Protestant mind-set. There were strong parallels between Magdeburg and the Northern Irish city of Derry. In the 17th century both were prosperous, devoutly Protestant, and besieged by the army of a Catholic king. The big difference was that Magdeburg was destroyed, while Derry – which was besieged sixty years later – was saved. The Siege of Derry is a big part of the Northern Irish Protestant identity, so I guess I saw the story of Magdeburg as a way of exploring identity without confronting it head-on. 4.) How do you find the time to write? Like most writers I’ve had to fit it in around the other demands of life. I’ve adapted my approach over the years, depending on whether my days were occupied with full-time employment, child-rearing, caring for elderly parents etc. If I’m working on a big project like a novel, I do try to write a bit every day – often only 25 minutes. It doesn’t seem like much, but the words gradually mount up. Because I’ve always done it like that, I suspect I wouldn’t be able to sit down and write for days at a time. 5.) What fuels your fascination with Germany? Have you ever been here? I didn’t have any particular interest in Germany before I started writing the novel, but having read so much about the place I’m a convert! I’ve been lucky enough to go to Germany several times, and stayed in Magdeburg for a few days when I was researching the novel. A couple of years later I made use of a family holiday on the Rhine to take a trip to Mainz. Several of my novel’s characters were printers, so I wanted to see the Gutenburg museum to help me understand the process. 6.) If you could time-travel, what time period would you want to live in? Probably the future – I wouldn’t want to go back to any time that predates antibiotics, analgesics and anaesthetics! 7.) Write me a story in three sentences, 100 words or less. Her mind went blank. ‘I can’t,’ she said. And she didn’t. 8). When you aren’t writing, what do you like to do? At the moment I’m on a textile arts and crafts kick – I’ve got a spinning wheel, I crochet, I embroider… It’s for the satisfaction of making a physical artefact that I can touch, wear or wrap myself up in. It’s a way of counterbalancing the ‘in the head’ nature of both my job and my writing. I also run – slowly. I completed my first (and last) marathon a couple of years ago. I was fifth from last, but I finished the damn thing. That’s a pretty good metaphor for writing! 9.) Where can we find out more about you and your books? I am woefully inactive on social media, so my Amazon author page is probably the best place to go. 10.) What advice would you give to a budding writer? Read a lot, including 19th century classics. Those guys (and gals) knew how to create a gripping story. Read outside your preferred genre. Don’t worry what your mother will think of your writing. Acknowledge the things that disturb you, and write about them. Write little and often. Finish something. This entry was posted in Books, Germany, Guest Blogger, Writing and tagged #amwriting #history #research #historicalfiction, #earlymodern #thirtyyearswar, #writing #histfic #novelwriting on July 18, 2016 by lauralibricz. This entry was posted in Books, Germany, History and tagged #amwriting #history #research #historicalfiction on July 15, 2016 by lauralibricz.